This must be a nightmare....this can't really be happening....AGAIN!!!!! Moore has sold his soul to the developers! Why is Virginia Onley drinking Moore's Kool-Aid? I thought she was supposed to be an "independent" councilmember, not under Moore's influence. 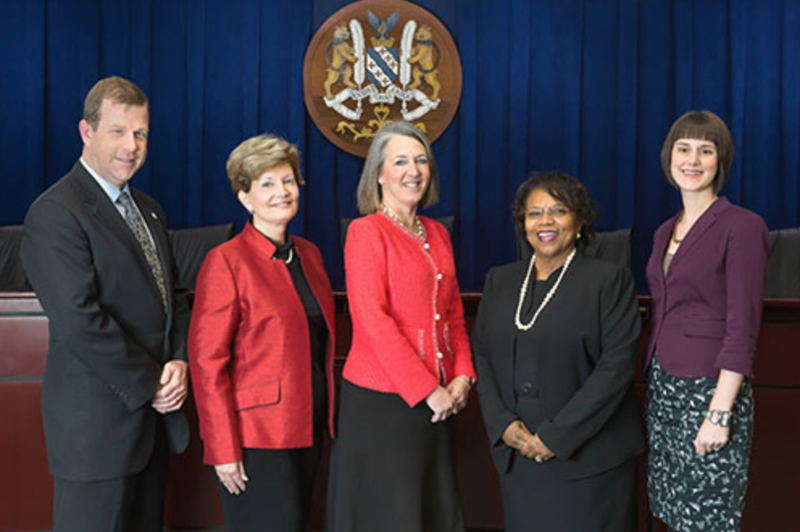 Late night pondering.... Six more days of torture from Team Rockville...June 1, the night of the "possible vote" to eviscerate Rockville's APFS. What is Virginia Onley doing with that bunch? She claimed not to be willing to "carry a developer's water." And what on earth could she be thinking is left to say that hasn't already been said on the subject?? How many bites at the apple do Tom Moore and his developer friends get?